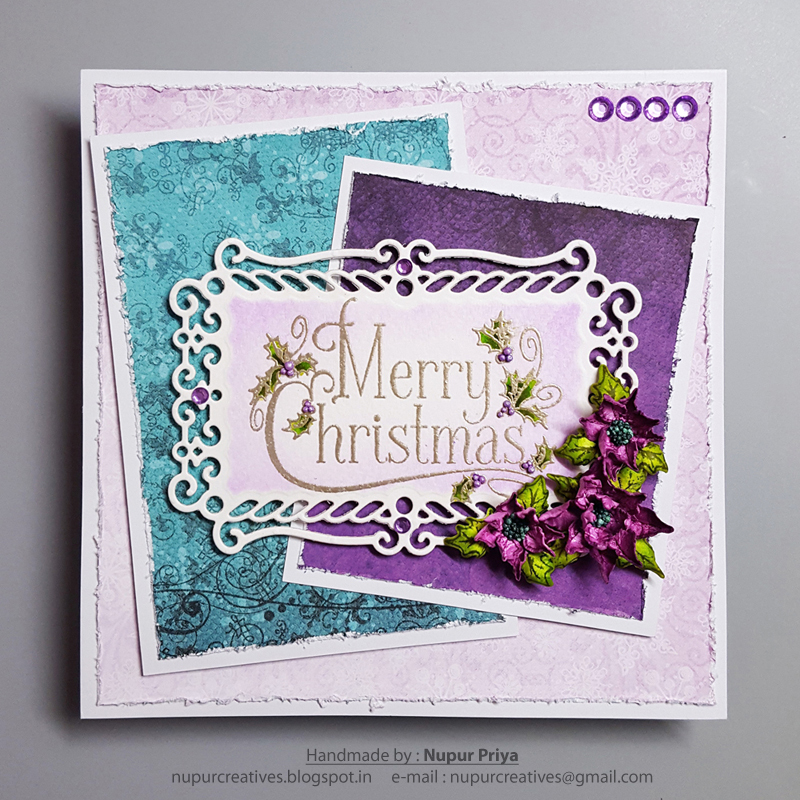 The time has come to once again “Celebrate the Season” with Heartfelt Creations! Non-traditional in color, this new holiday themed collection showcases an assortment of exceptional winter hues…shades of teals, pinks, greens and violets resembling the northern lights, whites as crisp as freshly fallen snow and ice blues mimicking frozen ponds beneath the blades of gently gliding ice skates. Four fanciful cling stamp sets filled with old fashioned themed illustrations of ornate sleighs, wooden gates, gifts, skates, mittens, and simple wreaths filled with poinsettias and greenery, along with an assortment of charming sentiments will bring feelings of nostalgia from Christmas past to all of your crafty creations while being paired with the contemporary color palette of Christmas present. 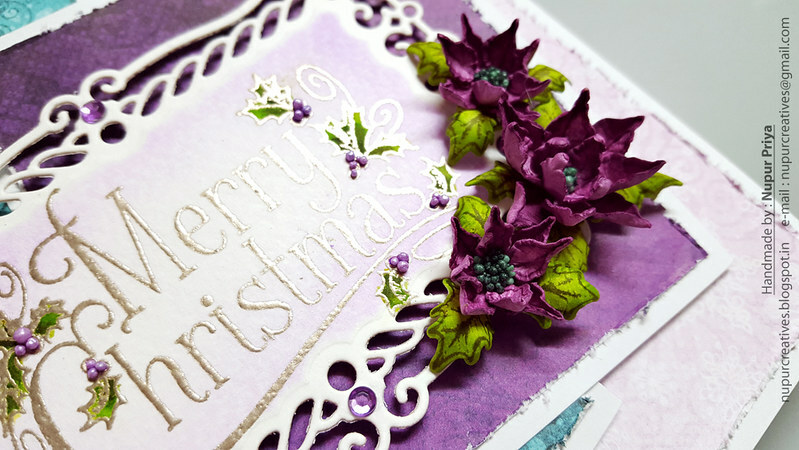 Three coordinating sets of dies will have you creating your very own dimensional embellishments perfect for holiday cards, layouts and altered art pieces. Join us as we “Celebrate the Season” and get an early start to all of our holiday themed creating. Your card is lovely! I love your flowers! Очень красиво! Цветы - восторг! Gosh, even more stunning than imaginable!